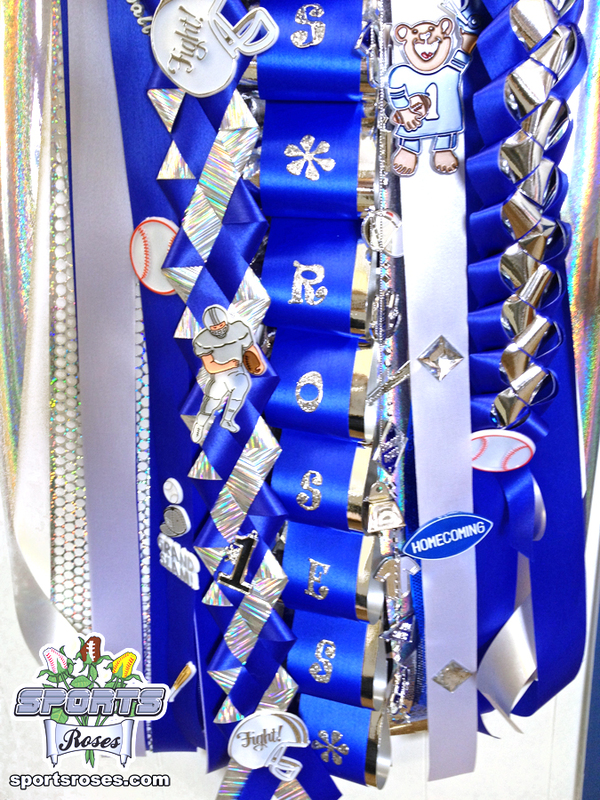 Texas Homecoming Mums, Sports Roses Style! « Sports Roses. Your passion for sports…expressed. 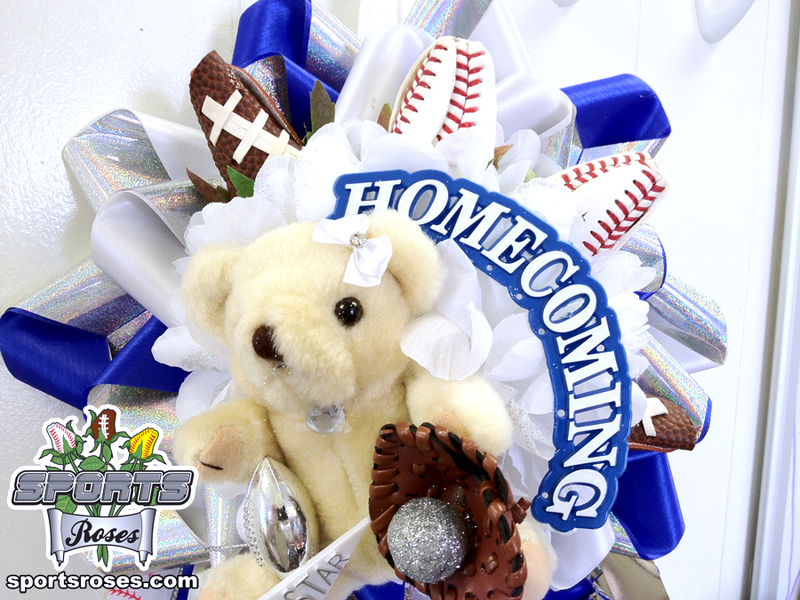 You are here: Home » Blog » Baseball » Texas Homecoming Mums, Sports Roses Style! I’ll have to be perfectly honest. I had never heard of a homecoming mum until about two weeks ago when I was having a phone conversation with Sue Clayton, a customer from Houston, Texas. 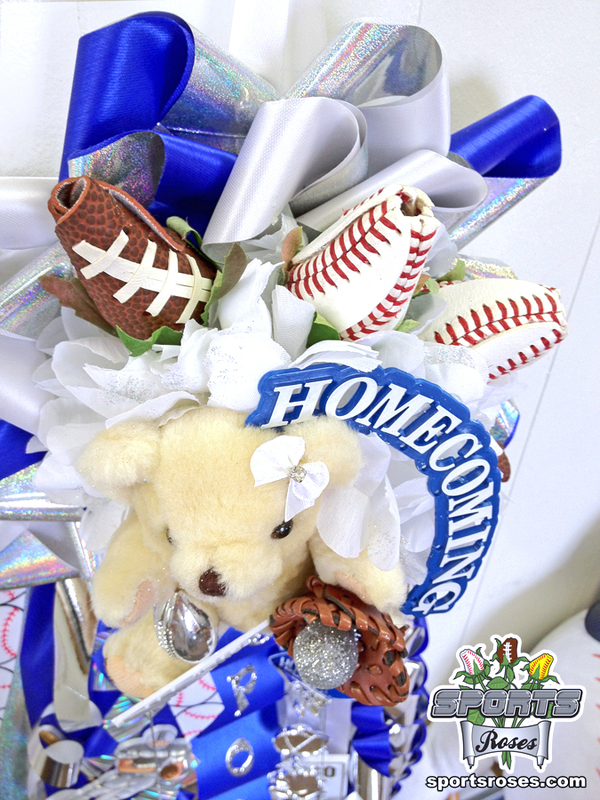 She asked if I had ever considered incorporating Sports Roses into homecoming mums. "Homecoming Mums? What are those?" 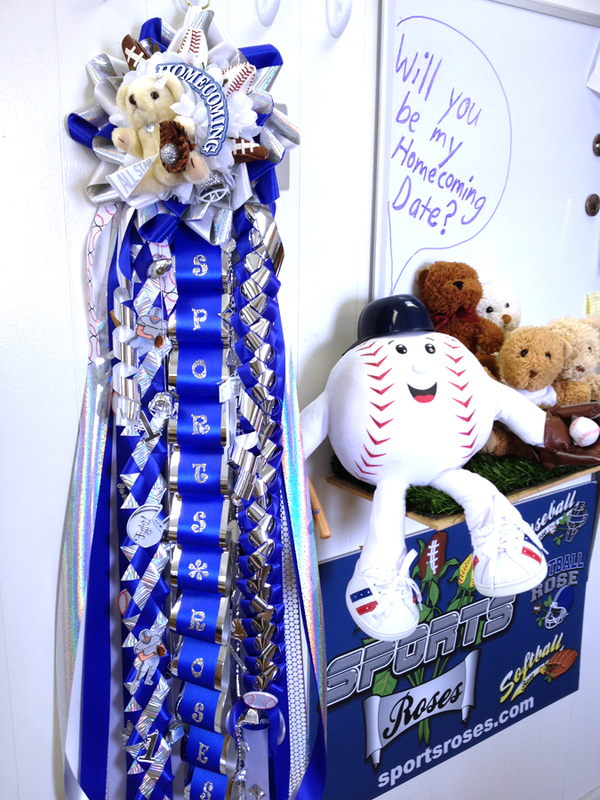 After I hung up the phone, I still had no clue what a homecoming mum was. So I hopped onto my computer and typed “homecoming mums” into Google. I quickly realized that pictures speak much louder than words when it comes to this annual Texas high school tradition. I couldn’t believe the gigantic size of the mums that students would adorn themselves with at their homecoming football game. For anyone that has not lived in Texas during the months of August-October, you will probably be just as clueless as I was. I also found researching the history of homecoming mums to be a very difficult task. There is no entry for "homecoming mums" in Wikipedia. A 2011 Rueters news article by Marice Richter, briefly explained that it all began as a much simpler tradition of a boy giving his date a live Chrysanthemum corsage with some ribbon when they went to the homecoming football game. Through the years, silk mums replaced the live Chyrsanthemum. Embellishments were added, and “the bigger the better” became the name of the game (this is Texas after all). 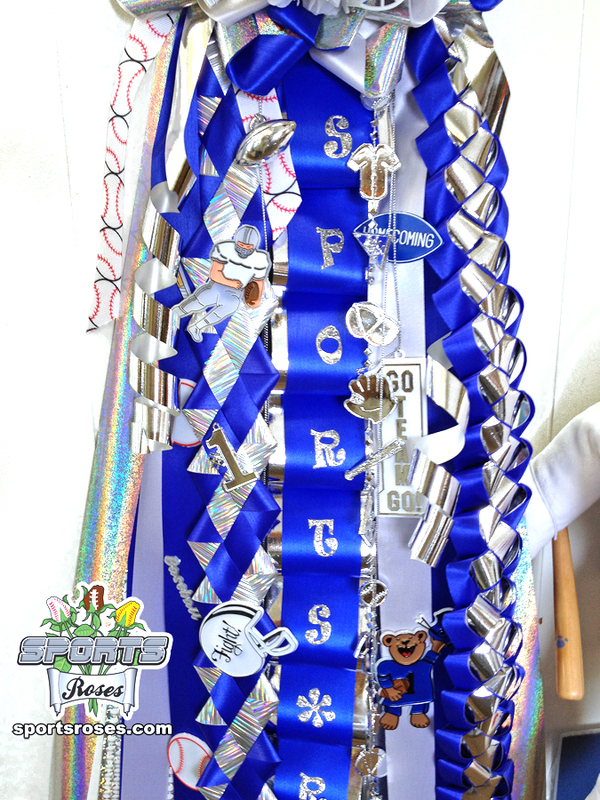 The modern homecoming mum will include 3 to 5 mums (or more) arranged into a huge corsage with several pounds of ribbon and trinkets dangling all the way to the ground. A Google image search will confirm that, in many cases, girls posing with their homecoming mums will be completely covered from neck to toe. Richter's article reported that a do-it-yourself mum will typically cost the mother of a boy, attempting to impress his date, around $20-$50 in supplies. 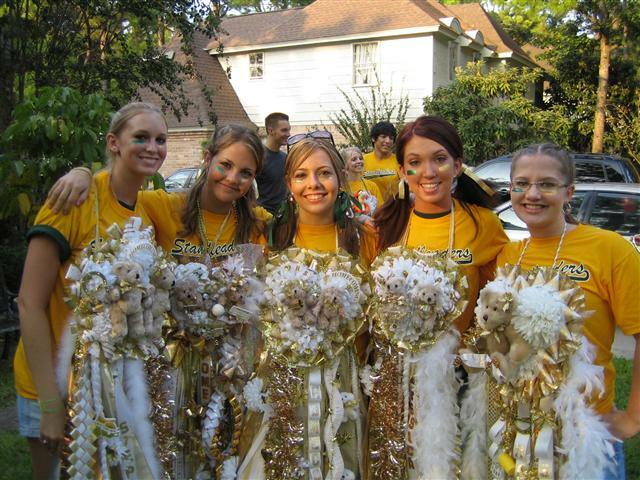 Professionally made homecoming mums (yes, this has become a seasonal profession in Texas) can range from $60-$500 depending on how many mums, stuffed bears, ribbon chains, and accessories are desired in the mum. Some people even goes so far as to add in LED lights and speakers to give an audio and visual boost. 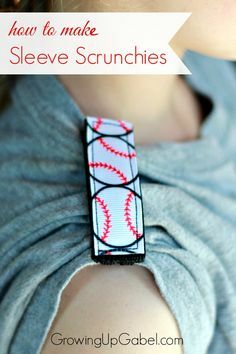 During the process of sifting through hoards of online photos, I began to pin my favorites on the Sports Roses Pinterest Homecoming Mums Board. I started to become more fascinated with the whole tradition. I also discovered that just like the guy will give a girl a homecoming mum, the girl will return the favor with a smaller homecoming garter for the guy that he can wear on his arm sleeve. My fascination became an obsession, so I contacted Shakisha Crooks, the lead designer and owner of Divine Kreationz with over 10 years of experience designing homecoming mums and garters in Texas. 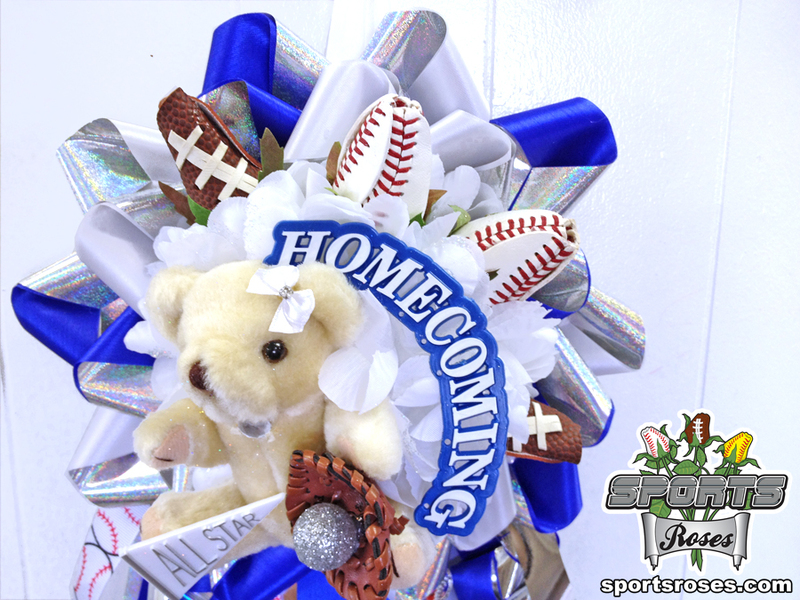 I asked if she could create a custom homecoming mum for me that would incorporate Sports Roses into the design. She said she would love to help. I explained that the design should be themed for sports and that our local Chula Vista High School colors should be represented. 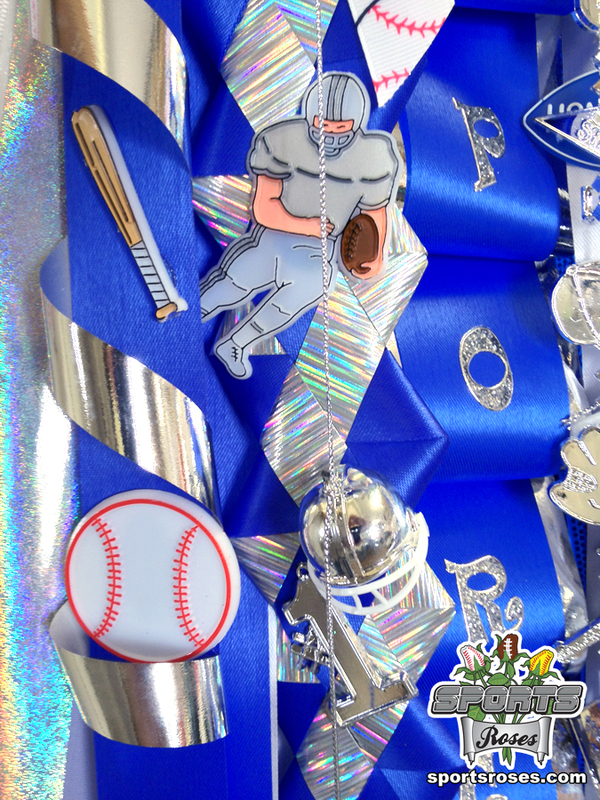 I sent her some sample Sports Roses and Crooks incorporated Baseball Roses and Football Roses into the mum. She was fast too. My homecoming mum was finished within within 3 business days and I was absolutely amazed when I pulled it out of the box. 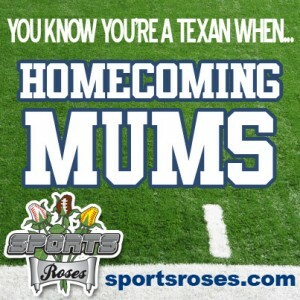 For our Texas readers that are looking for a new way to make your homecoming mum stand out this year, consider purchasing Sports Roses to accessorize your mum. 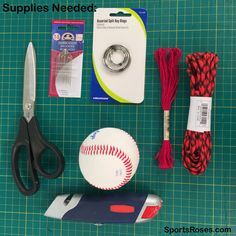 Sports Roses are only available online, so others at your school are not going to easily find them on the homecoming aisles of Michael's or Hobby Lobby. Sports Roses create a striking display that can further theme your mum to the sports that your son or daughter (or their dates) are involved in. Best of all, just like the silk mums, Sports Roses will last forever—creating a keepsake that will be cherished for years to come. 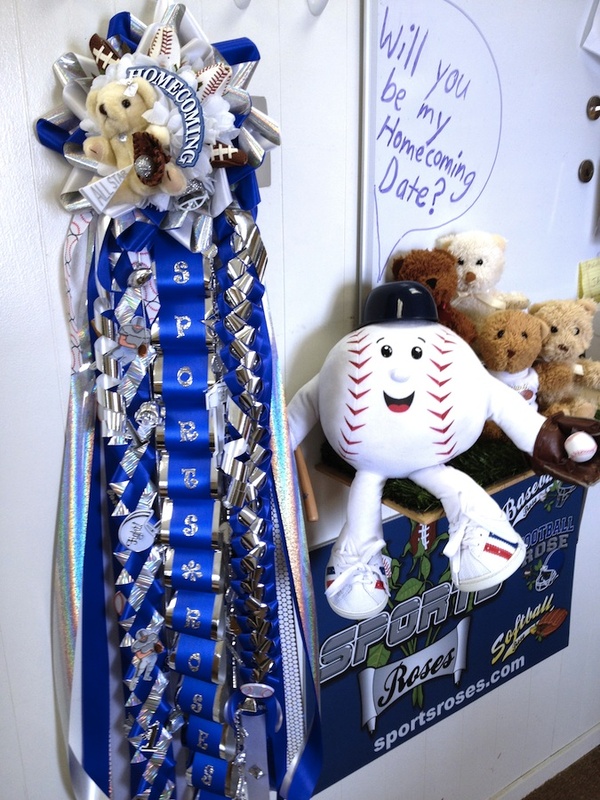 Are you a homecoming mum newbie like me? 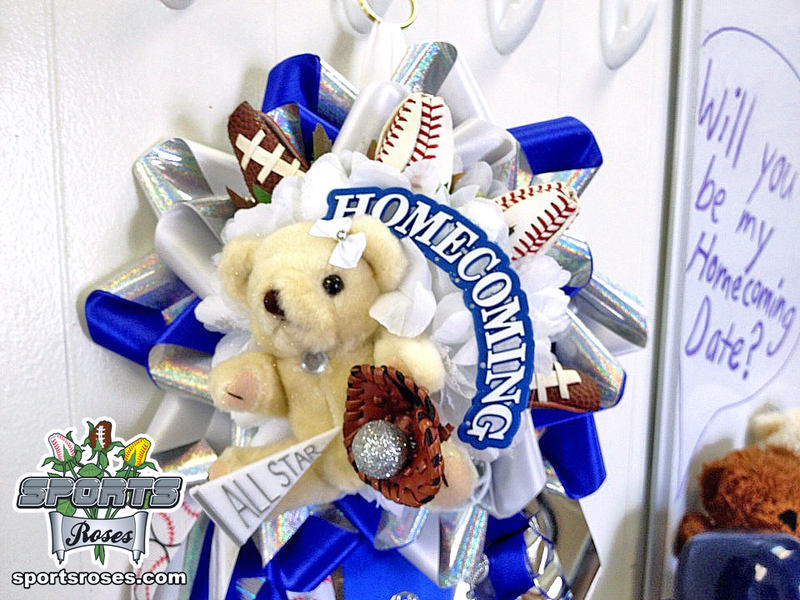 Have you made a homecoming mum yourself? 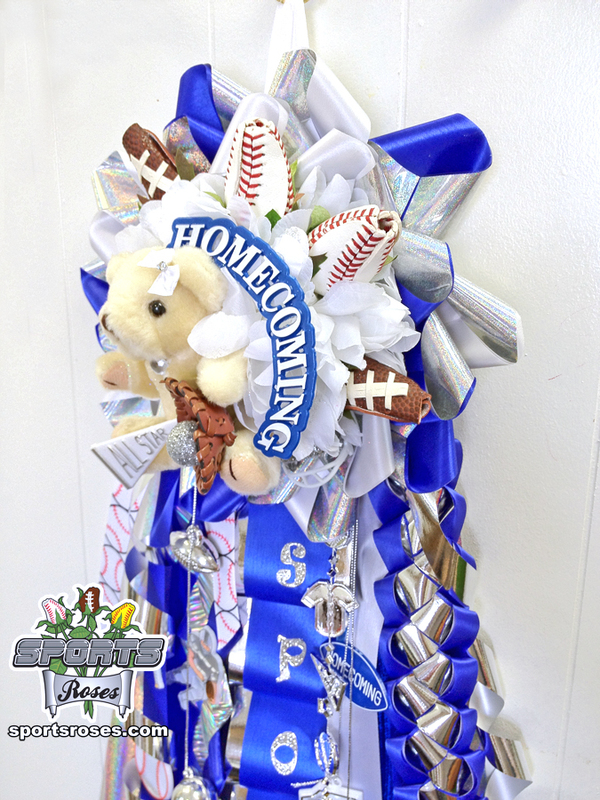 Share your thoughts about homecoming mums in the comments below. I love homecoming mums and have had many, many, many of them being from Texas and all. 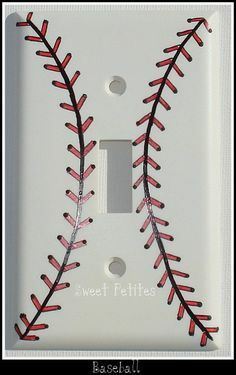 But what I wanted to comment on was the sport roses, my son just got married in July and had the baseball version. They are beautiful and the most unique thing. Sorry, I don’t get it. I thought Homecoming was a dance? Hi, Mark! I just moved to NoCal from Houston, and couldn’t let go of the homecoming mum tradition. Hoping to start a trend here–I will proudly wear mine, as will my daughter who’s a freshman this year. We also made one for all of her teachers to celebrate homecoming, Texas style. I wish I had seen your Sports Roses before I finished…maybe next year! This is amazing! I’m including the link to your mums on my site Dallas Single Mom. Thank you Heather. If you enjoyed our @[239020359452790:274:Sports Roses] check out our affiliate program at http://sportsroses.com/affiliates You can earn cash by referring people to our site. It looks like you’ve built up a solid network on your page so you can offer them a tip on a cool product and get rewarded on their purchases at the same time. Ok Mark! Wonderful news. I will check it out. It’s just a blurb, but it’s here: http://dallassinglemom.com/2012/09/13/friday-night-lights-or-friday-night-hype/ With homecoming mum season on the rise (I was just at the Grocery Store here in Dallas and they have tons of trinkets) I may have to do a post devoted to mums. 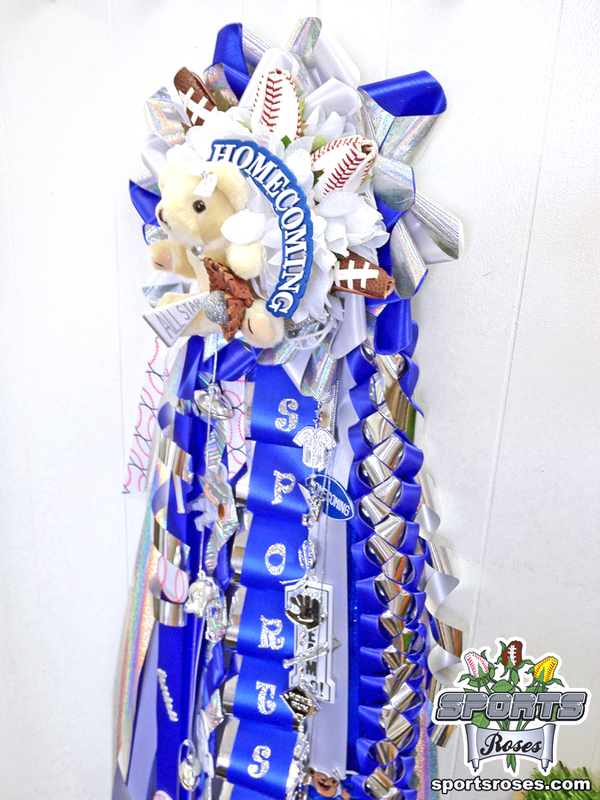 Well if you do, I can give you permission to use our homecoming mum photographs and also that’s one of the most effective ways to drive traffic through your affiliate link. We can set it up so the link has a coupon that is attached to it so your readers get a special deal when they buy through your referral. I remember my friend, Louinna, talking about Homecoming mums! 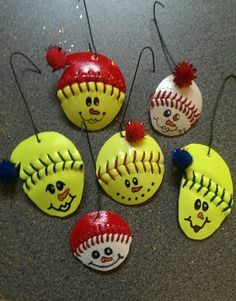 What a fun tradition. OMG love them brings back great memories. These mums are really outrageous. 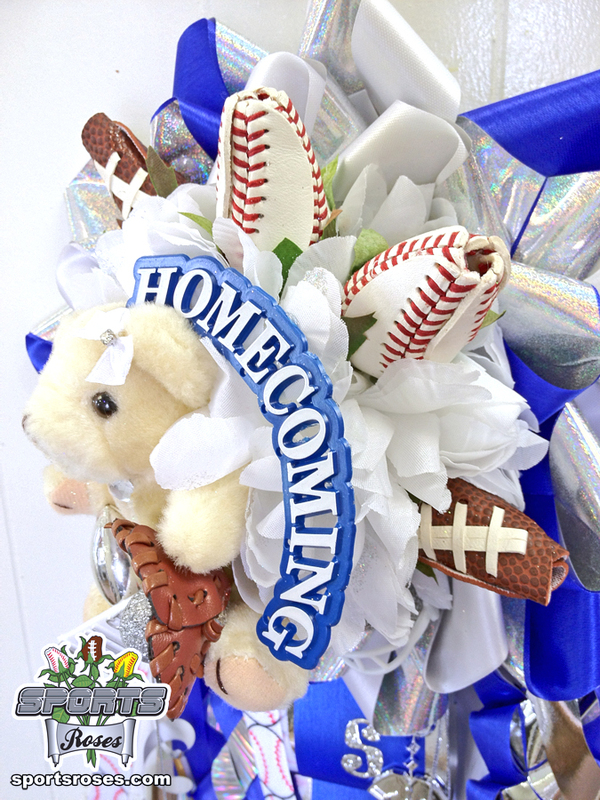 When I’m in high school, I hope I can give that Sports Roses homecoming mum to my date.